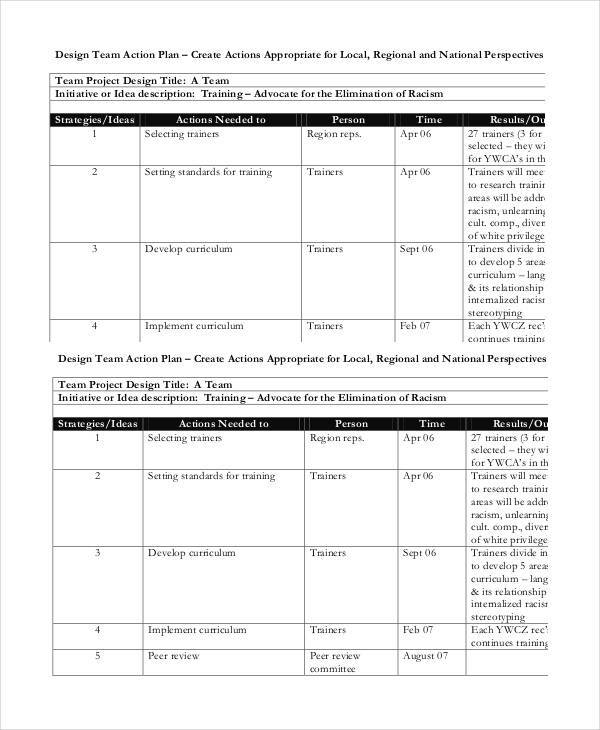 If you need an effective tool that can help you in improving the dynamics of the team you are leading, you can make a team action plan that enables you to drive your members into becoming more efficient and productive when it comes to the accomplishment of the tasks your team has to tackle together. There are various ways on how you can carry out a team action plan but it would depend on the needs of the team as well as the assessment of all their individual strengths and weaknesses. 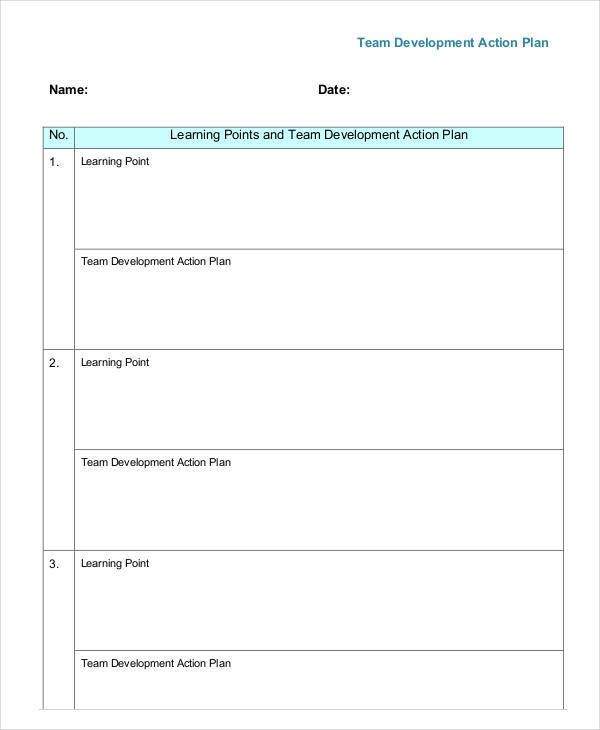 Should you want to create a team action plan for your team, you can make use of these team action plan examples as your guide. 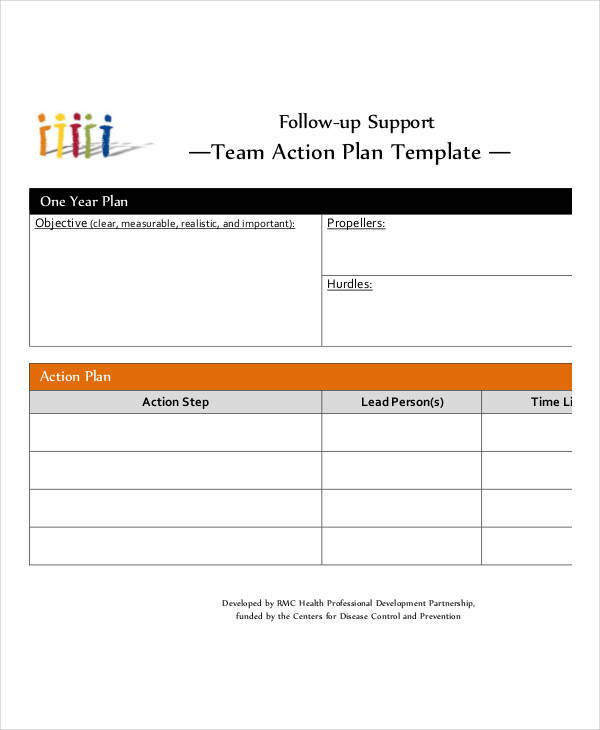 Action plans can help in making your team work effectively. And by being effective, it means that you do your tasks well and beat problems as well. You will be able to clearly identify the problems at hand and you will also have a clear objective to pursue. With a clear team action plan, any task will be easier to handle and tackle. There will be lesser distractions and hindrances and it makes every team member accountable for their actions. Think of your team action plan like it is a recipe. It is indeed a recipe for the team’s success. Make it a point that every step of the procedure is perfect and exact in order for you to come up with a successful dish. You should not create the team’s action plans alone—you have to plan it along with the people who would get involved in it no matter what and those are your team members. 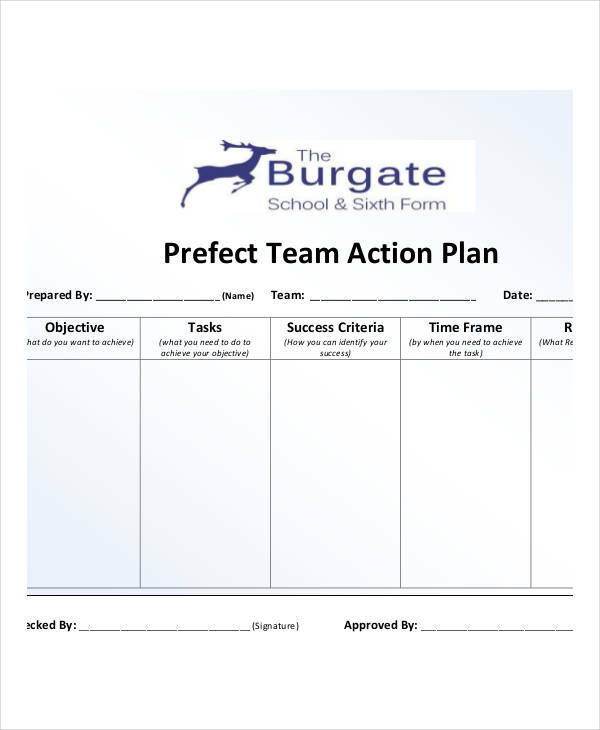 Worry not for we have provided simple steps that can help you when it comes to planning an action plan that involves the team and that is tailored for the needs of the team. Given that the team is currently in a predicament. You have then to start of the planning by identifying the problems and even the possible problems that may happen within the team. You should be able to evaluate the situation first, consider all the possibilities and explore all of those possibilities. You have to ask every single involved or interested individuals especially if they have an idea or the information that could help or have already identified the problem and even those possible ones. Make sure that you would not only look at one side because who knows? You may actually have more than one or two problems. Now that you and your team members have already accomplished the first step which is identifying the problems and even the possible ones, you and your team members can now already collect and analyze the necessary data that could help in proving or disproving whatever assumptions you have come up that caused all those problems. In the event that your analysis shows that it was caused by your own team’s incapacity and inefficiencies, then this is the part where you and your team would have to intensively work on. Which problem could result in negative consequences on the team’s tasks and operations? Are any of the problems puts the team in danger of being in noncompliance or violating the company’s rules, regulations or policies? Which problems have the greatest impact on the long-term performance of the team? Which problems have a short-term impact on the long-term performance of the team? For each of the solution that you have come up with from the previous step had encouraged you to create, you should now be able to write a goals statement for each of it. If you have already created goals statements that are SMART enough, you can be assured that you will be able to hit all those goals. And this also means that you can already move to the next step. Otherwise, you have to work intensively with your team members in order to make each of your goals statements SMART enough for you to move forward on the next steps. It is now hight time for you to implement all those solutions you have plotted out. But first, you have to create an action plan that could help you and your team in addressing all of the problems with the carefully planned solutions you generated out of it. Make sure that your action plan is not just created for the sake of having one to the point that you could not even act on it because it is just too impossible for you to do so. 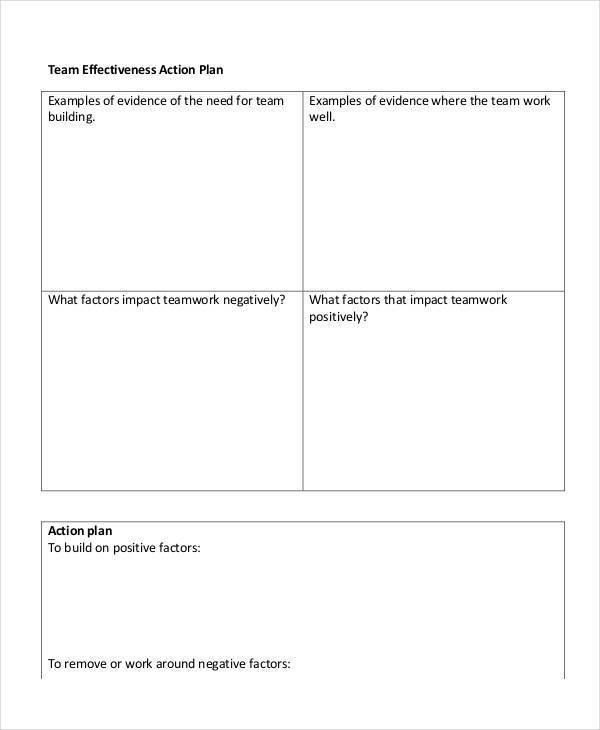 Make sure that you create the action plan that contains all of the necessary things that could help you actually “act” on something that could help in enhancing or improving the performance of your team. You cannot have an action plan without goals but if in the previous step, you were able to create SMART goal statements, then the actual action planning would be just a breeze for you. Answers the five questions: What? When? How? Where? Who? Now that you have done the previous steps, you have now arrived at the final step which is the monitoring of how well you have accomplished the previous steps you have accomplished. 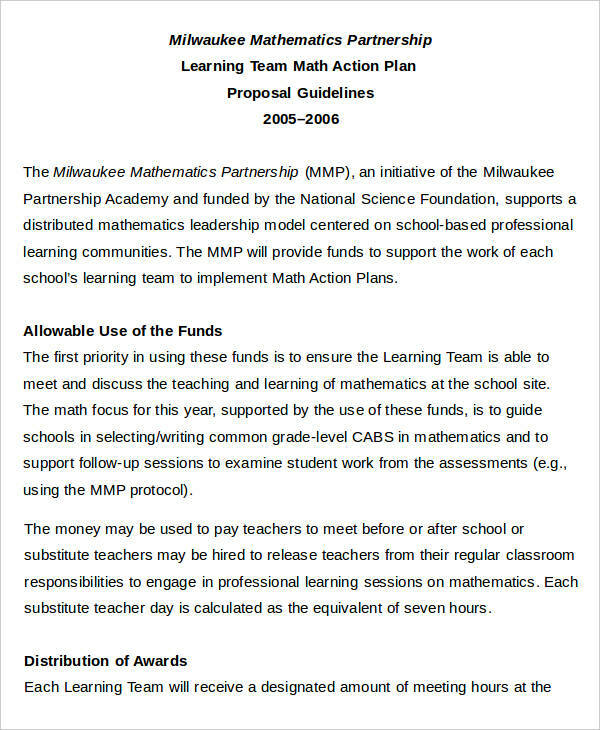 This is now the step that you could assess whether the goals and action plan could actually help in solving the problem. If a goal and the action plan that comes with it is successful, you can then move on to the next goal and action plan for that goal. 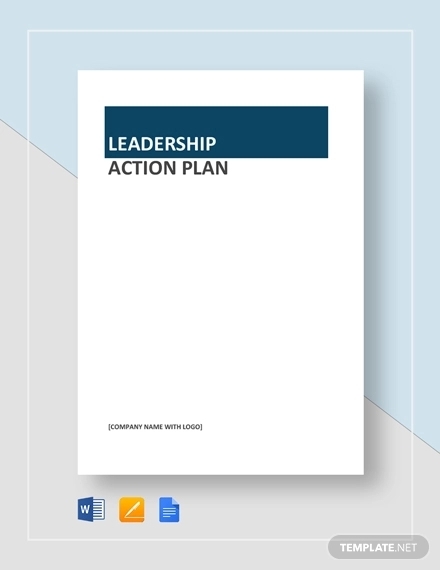 You can deal with the updates and progress of the effectivity of the action plan during team meetings. If tracking your progress is one of the things that you find difficult, you can make use of printed reports, summaries, and spreadsheets that could make the tracking of progress more convenient. As time would pass the circumstances and situations would change, you would then have to reevaluate the team’s and even each of the team members’ goals and action steps as well to eliminate those that are no longer relevant. Add new goals should there be a need for your team to do. Focus on five goals or fewer. Keep in mind your team’s capabilities and be realistic when it comes to plotting how many goals you want your team to target. Do not aim for too much or else, in the event that your efforts would fall short, you will not feel too bad and discouraged to the point that you will also feel discouraged when it comes to doing or pursuing your other goals. 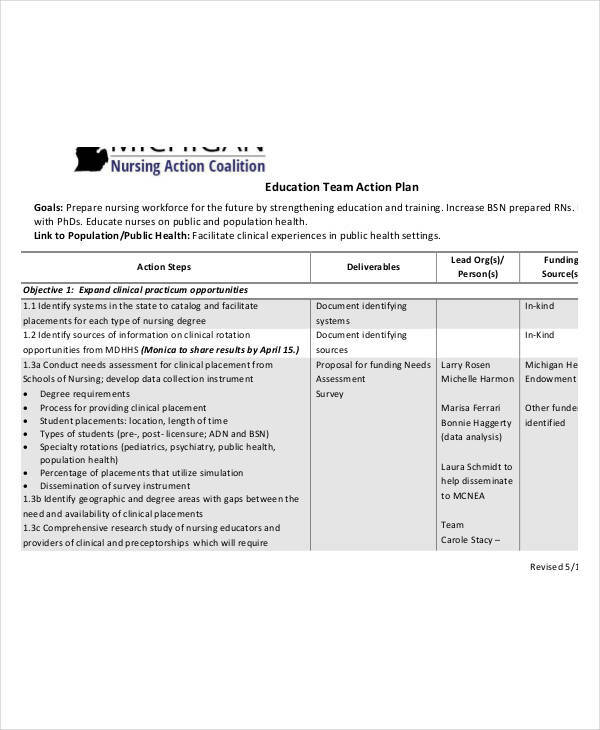 Have the action plan in a simple and convenient table format. Life is already complicated as it, so do not anymore complicate it further by using difficult methods when it comes to plotting your team action plan. Enter actions, owners, and deadlines. 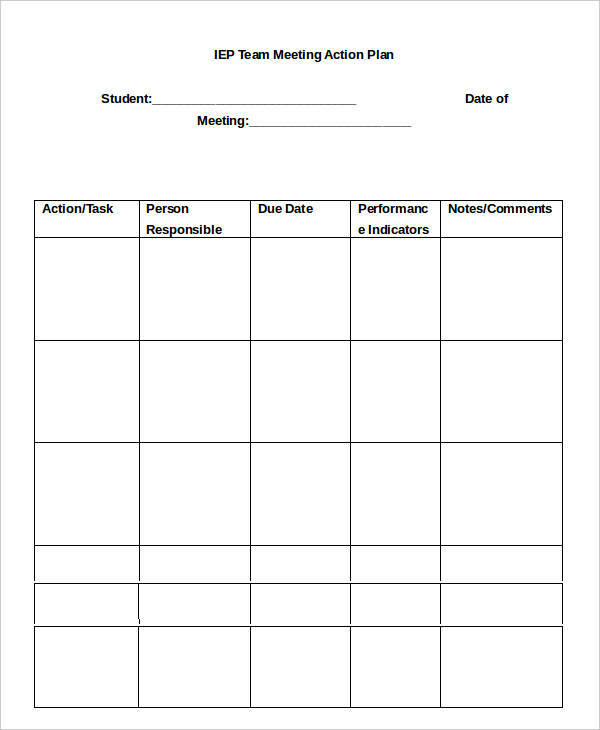 Having this would give you and your team members a sense of accountability that will enable you and your team members for all of the actions, and even the absence of it would commit. Always ask for the completed dates of completed tasks, status, and results. This is one way of tracking your progress and being able to do so enables you to become more driven especially when it comes to reaching your other goals. Plus, the data you will include here is important because it can serve as the basis for other documents your team might need to secure. Revise the plan and deadlines. We all know that the only constant thing is change. There are a lot of factors that would cause a change in an action plan. Make sure you acknowledge this so that it would be easier for you to take on and adjust to new information and shifting priorities. 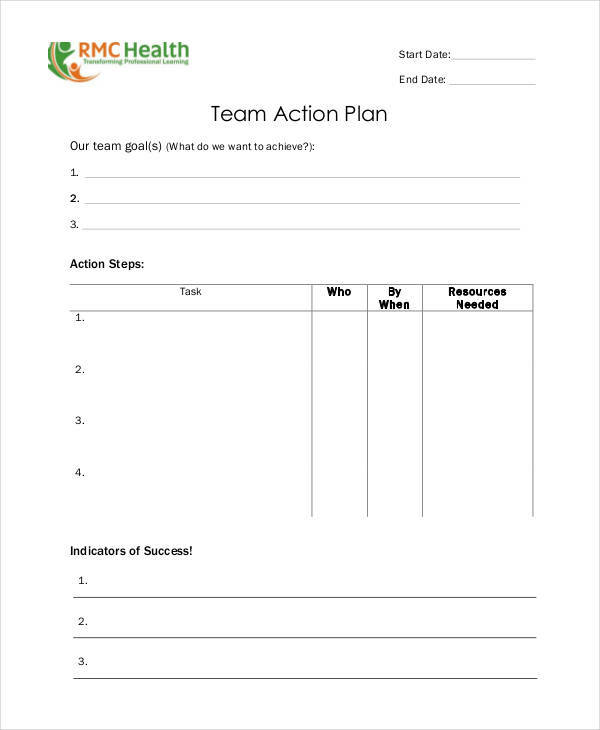 Team action plans are helpful indeed because this helps your team achieve your collective goals and objectives. 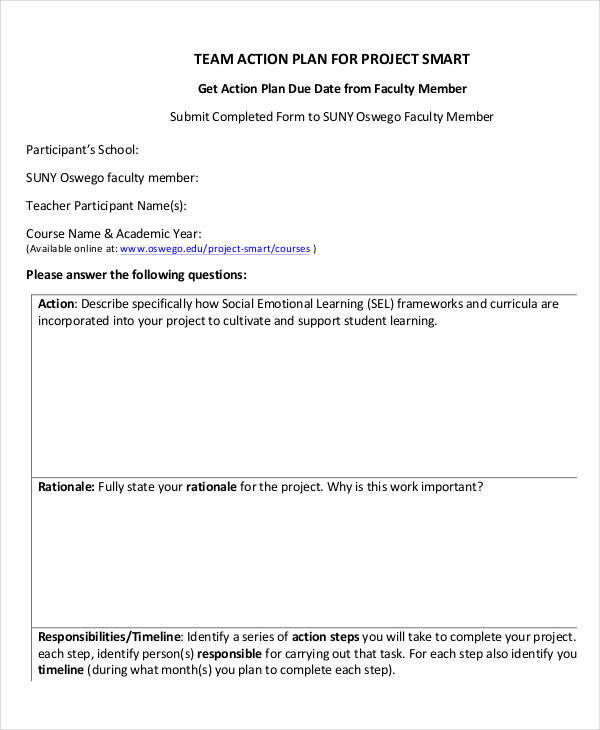 Make sure you make use of the team action plans that we have collected and compiled here in this article.